The law of attraction is about creating your reality that you desire by facing up to your fears in order to eliminate the limiting beliefs hiding within your sub-conscious mind. Learning this Universal law, you have been taught to clearly define your intentions, give it continuous focus and allowing it to happen. But yet there have been times when what you don’t want continues to manifest even though you try not to focus on them. When that happens, you may begin to lose your faith and motivation. Just because it does not work for you, you believe that the law of attraction is just a hoax! However, what you don’t realize is that you are still creating what you don’t want because you have yet to kick your negative habits. When learning the law of attraction, you will learn that your habits need attention. Your current habits of thinking, words and behavior set your paradigm. You can’t go about focusing on everything in the positive light while there is still negative habit patterns stuck on you. Unfavorable results will continue to repeat themselves as long as you ignore any negative habits. If you are hoping to attract the reality you desire, there has to be an adjustment in your life with immediate effect. You need to remove your bad habits and retrain yourself with new positive habits. 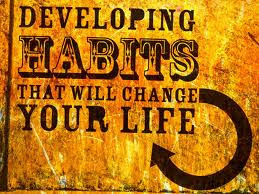 It is making a conscious effort to change and create positive habits that will lead to you to achieve whatever you want in your life. Get organized – If you are not an organized person with clutters everywhere, chances are you are also disorganized and cluttered in your mind and emotions. A clean and tidy home or workspace is easier to work in and so does a clear and uncluttered mind. Develop a system – Observe and determine what daily things you are doing that are hurting you. Perhaps it is about getting to bed half-an-hour earlier in order to get up earlier to make it to the office in time or to enjoy a hearty breakfast before work. A simple everyday routine will ensure consistency and help you focus on the things you want to achieve. Be in control of yourself – No one knows you better than yourself. Learn to listen to yourself. Learn to say no to things that you don’t want and yes to things that you really want. You’ll be happier with lesser regrets. Build patience – Habits need at least 3 to 6 weeks to stick. Don’t expect perfection immediately and turn yourself miserable when you miss your routine. Strive harder or tweak your routines periodically as your life changes. Take small steps – You have your sights set on your desires but jumping straight into action without proper planning to achieve the ultimate result can be overwhelming and discouraging. Break down what you want into stages and take one step at a time towards it. It will be more manageable and as the small steps add up quickly, you will be reaching your ultimate result in no time. Always bear in mind that it is all in the habit. 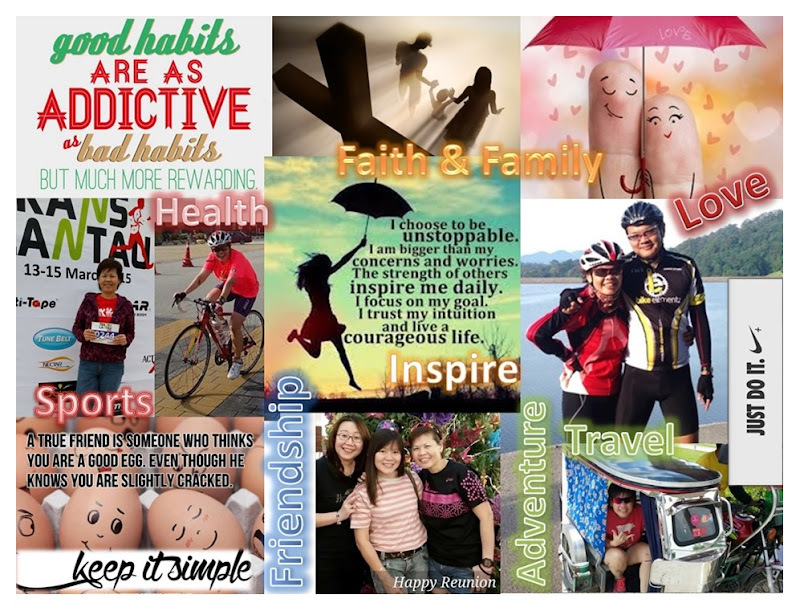 Positive habits will help you identify the things that are important to you and help you define what you want in your life. It is the good habits that create good time management and get more things done. Most importantly, your positive habits make you feel positively about yourself!